I’ve chosen Where I’ve Never Been Before (Yet) as tune of the day for it’s rawness and more direct route to the dancefloor but I’m sure you’ll agree that the whole EP is top quality. 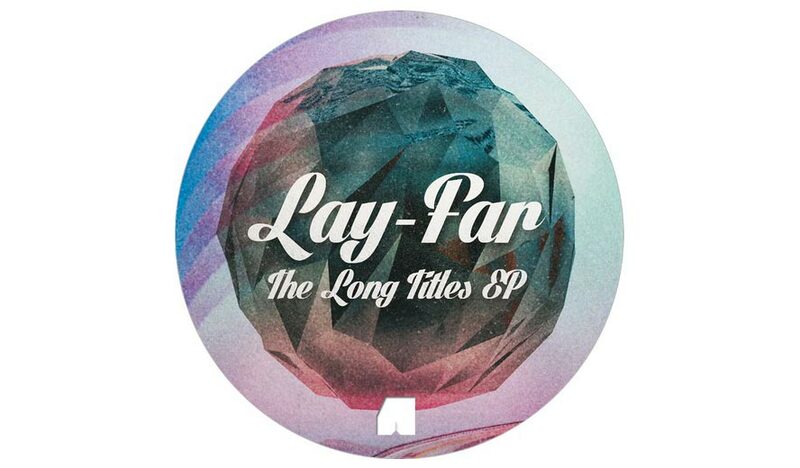 Hot off the tails of his critically acclaimed “So Many Ways” LP, here we see Lay-Far dishing up 3 low slung funked-out house workouts which will find a home on any discernible dancefloor. On the A side we start with “That voice from far away”, a great meld of perfect house chords and disco elements with the cowbell groove keeping it in check. The ethereal vocal patterns create a dubbed out deep essence which reminds me of some of Nick Holders best work. On the flip we start with “Where I’ve never been before” a jacking harlem funk groove that builds up the layers of chords and intricate percussion and then interweaves them with vocal skits and and funked out guitar riff. A great tune that would certainly not be out of place on a Raw Cuts record. We finish with my personal favorite “You know I’m Gonna Getcha”. A gorgeous blend of samba rhythms, deep chords and rhodes keys. All juxtapositioned next to perfectly layered vocal samples and chants. It all builds to a break with a live recorded crowd pushing the tune to its conclusion. Just excellent.